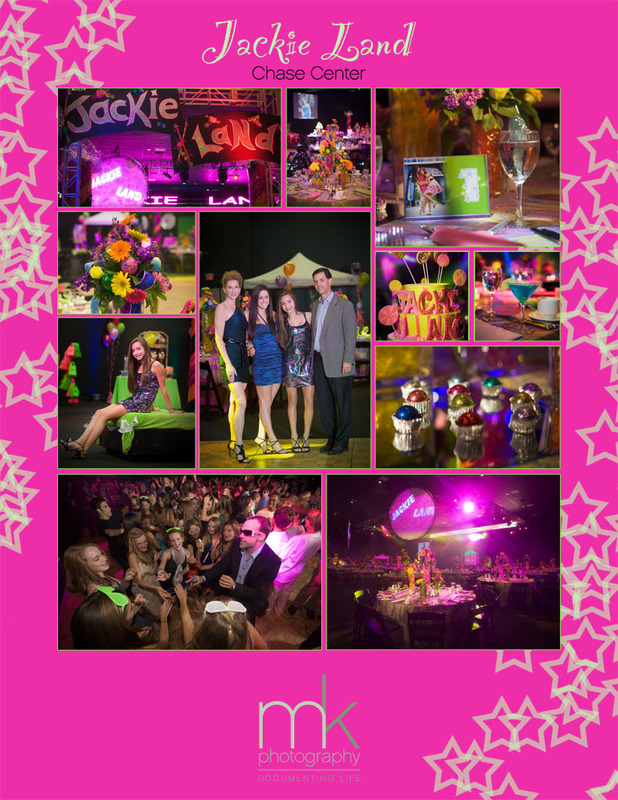 mkPhoto » Blog Archive » Jackie Land – the day we have all been waiting for! Jackie Land – the day we have all been waiting for! Here is a sneak peak from Jackie’s big day. An amazing group of vendors made the party a huge success. This entry was posted on Friday, October 30th, 2009 at 11:25 am	and is filed under Bat/Bar Mitzvahs, Families, Photo Shoot, Planning your Day. You can follow any responses to this entry through the RSS 2.0 feed. Both comments and pings are currently closed.